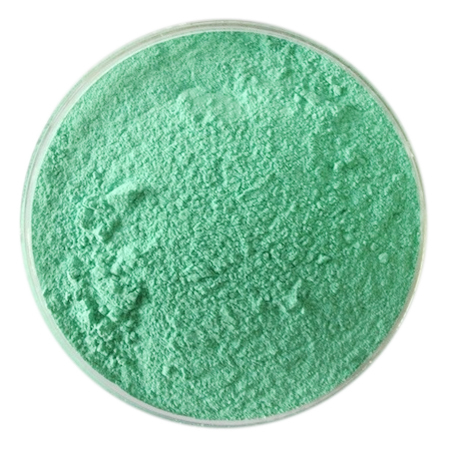 We are bulk manufacturer of Chelated Copper Micronutrient, having manufacturing facility at GIDC Ankleshwar Gujarat. We supply this product to various reputed agrochemical & Fertilizer companies. We are license holder from FCO for manufacturing micronutrients for agriculture use. Our products are well tested as per Government norms before packing.